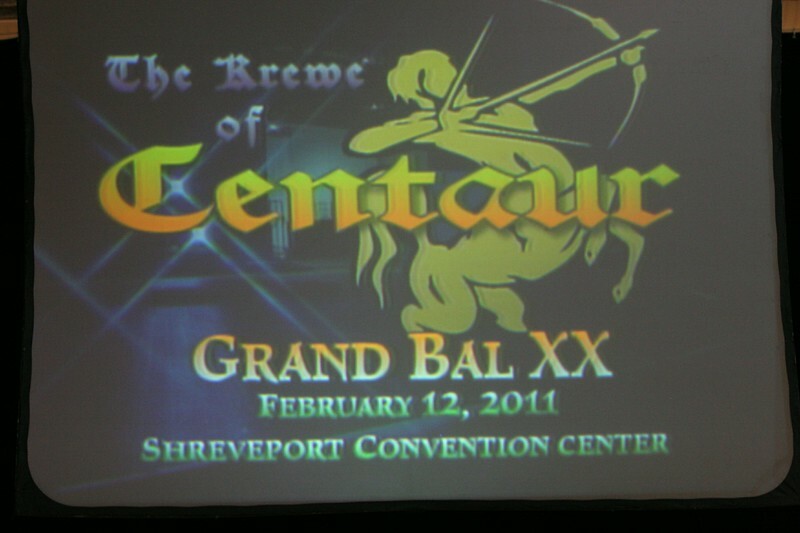 2011 Krewe of Centaur Mardi Gras Grand Bal - Feb 12, 2011 - Celebrating 20 Years! (Looking for Grand Bal Photo Booth Portrait Pics? These can be viewed and purchased by clicking HERE and going to the photographer's web site).